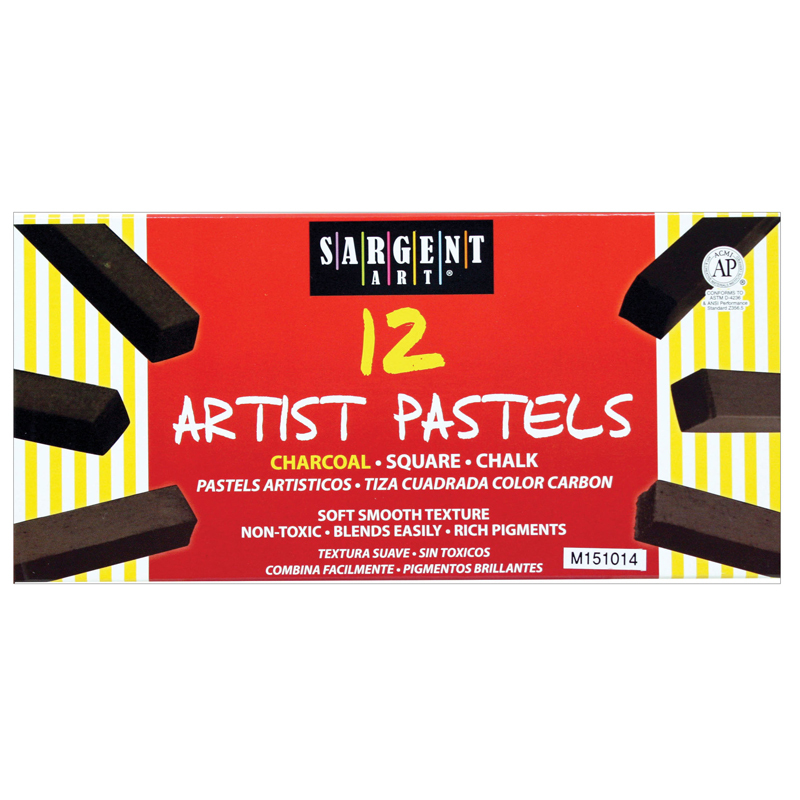 Sargent Art® Sidewalk Chalk is great for hours of outdoor fun and games for little artists. Fun for school or at home! Easy-to-hold, large size won't break easily. Non-toxic and AP certified. 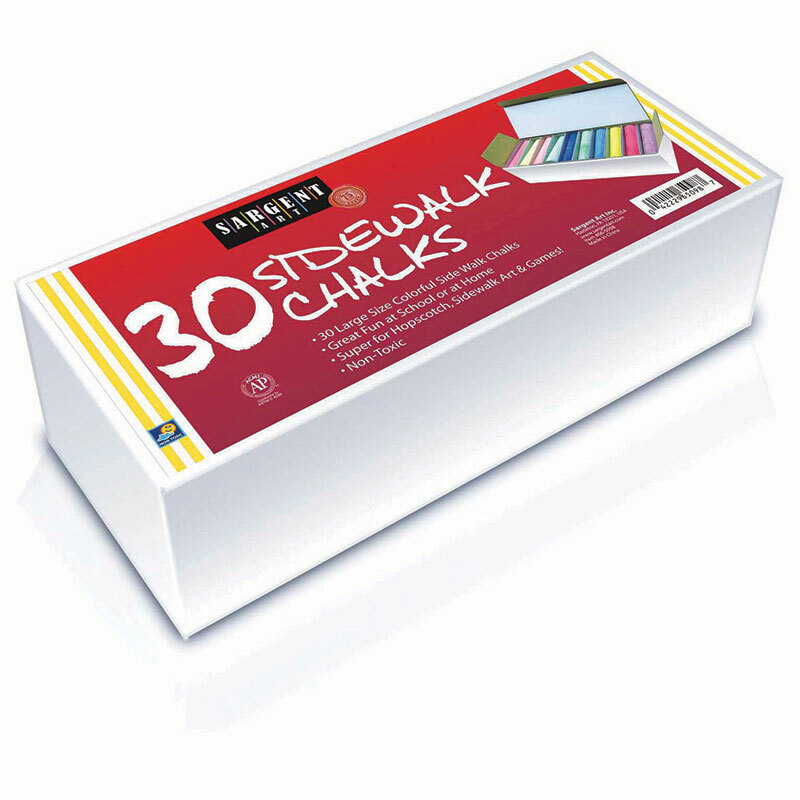 Each pack includes 30 sticks of chalk in assorted colors. Bundle includes 6 packs for a total of 180 chalk sticks. 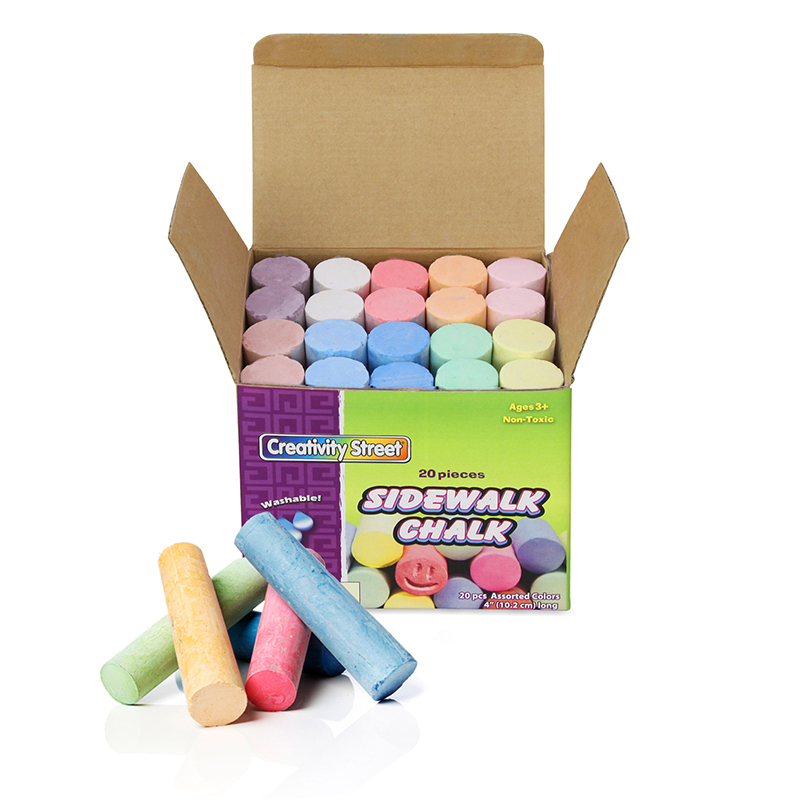 The (6 Bx) Sidewalk Chalk Best Buyassortment 30 Per Bx can be found in our Chalk product category within the Arts & Crafts.